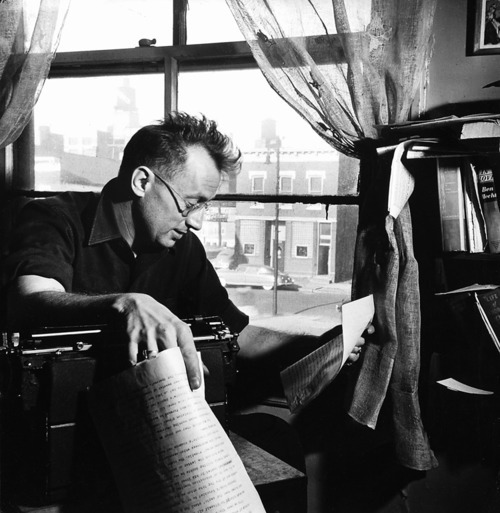 Algren's classic 1947 short story collection is the pure vein Algren would mine for all his subsequent novels and stories. The stories in this collection are literary triumphs that don't fade away. 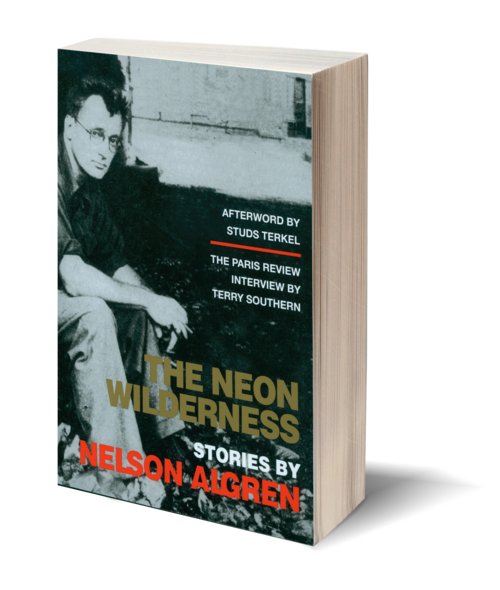 Among the stories included here are "A Bottle of Milk for Mother," about a Chicago youth being cornered for a murder, and "The Face on the Barroom Floor," in which a legless man pummels another man nearly to death—the seeds that would grow into the novel Never Come Morning. Also collected are the World War II stories that found their final expression in the novel The Man with the Golden Arm, as well as “So Help Me,” Algren’s first published work, and "The Captain Has Bad Dreams," in which Algren first introduced the character of the blameless captain who feels such a heavy burden of guilt and wonders why the criminal offenders he sees seem to feel no guilt at all. And then there is "Design for Departure," in which a young woman drifting into hooking and addiction sees her own dreaminess outlast her hopes.